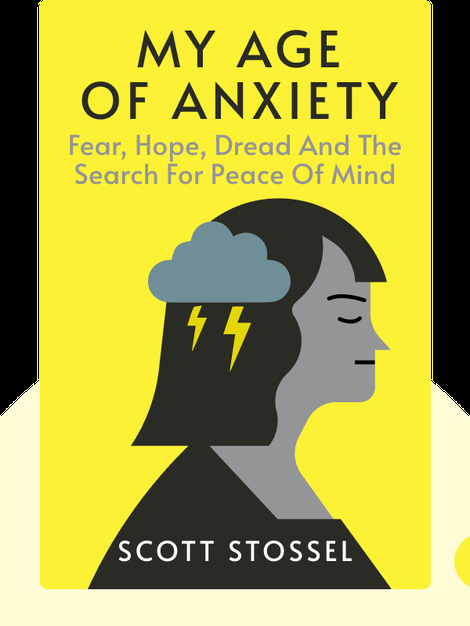 This book offers a candid, valuable glimpse into the world of the clinically anxious. 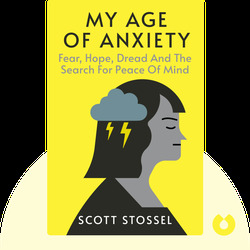 The author takes us through his personal struggle with anxiety while presenting us with scientific, philosophical and literary work about the condition and the treatments available for it. Scott Stossel is an American journalist, editor of the Atlantic magazine and author of the book Sarge: The Life and Times of Sargent Shriver. He wrote My Age of Anxiety with the hope that it would help him understand his anxiety and find relief from his suffering.